Inter Milan centre-forward Lautaro Martinez is unlikely to be fit for his team’s Champions League clash against Tottenham next week, it has been confirmed. Nerazzurri manager Luciano Spalletti revealed at his media briefing on Friday that the Argentine sensation is facing a losing battle to be available for the club’s first group stage match of Europe’s elite competition. Martinez has made two appearances for Inter since joining this summer from Racing Club for a fee of around £15million. Martinez is a striker of immense promise. He netted an impressive 17 goals in 24 games in all competitions for Racing last season, after scoring eight in as many games in 2016-17. Despite the massive competition for Argentina attacking places, he has already made his full international bow – against Spain in March – although he did not make their World Cup squad this summer. Inter fought off tough competition to sign him this summer, with Real Madrid also strongly linked before terms were agreed shortly before the window opened. Martinez has been likened to Manchester City star Sergio Aguero by Hernan Crespo because of his eye for goal and intelligence. That is some comparison, but the youngster looks to have what it takes to make a real impact for Inter. 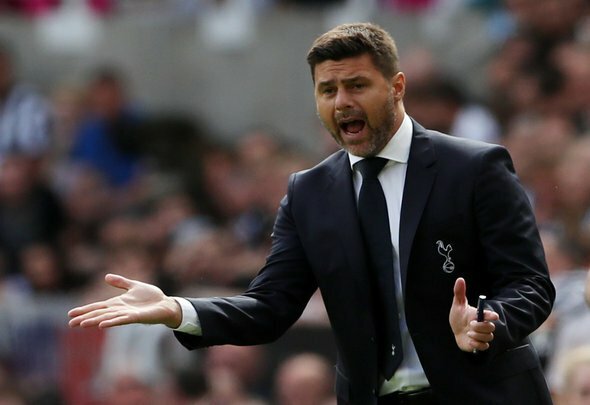 That is now unlikely to be against Spurs, due to a calf injury sustained against Bologna before the international break.